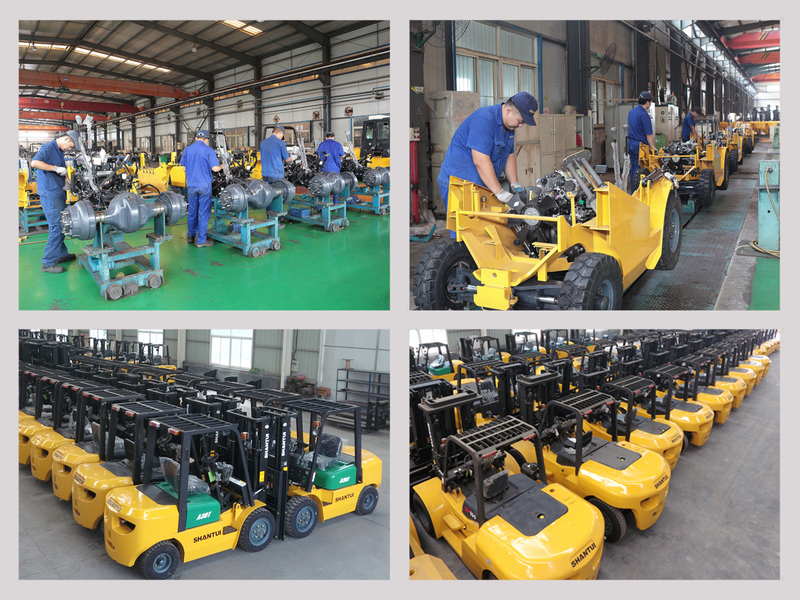 Gas Fork Lift Truck 2.5 Ton Gasoline Truck which equipped with Nissan K25 engine is powered by both gasoline and Liquefied Petroleum Gas as dual fuel. 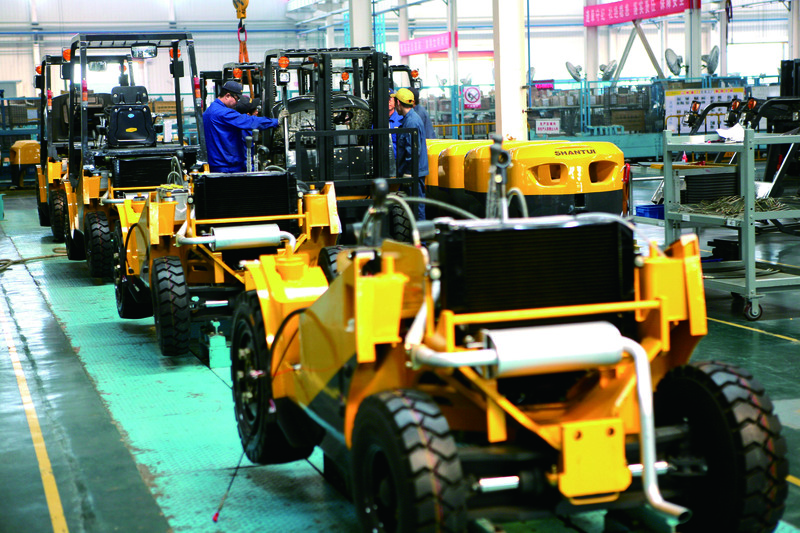 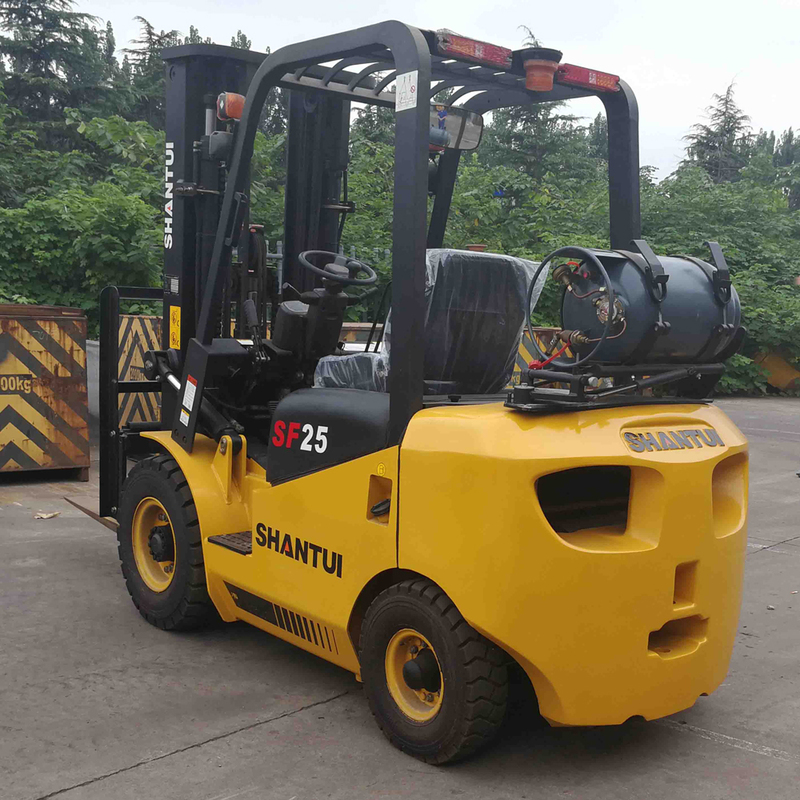 This type forklift included the device of gas tank, converter and bracket. 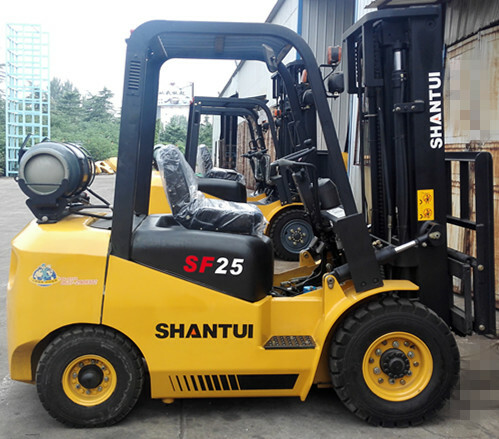 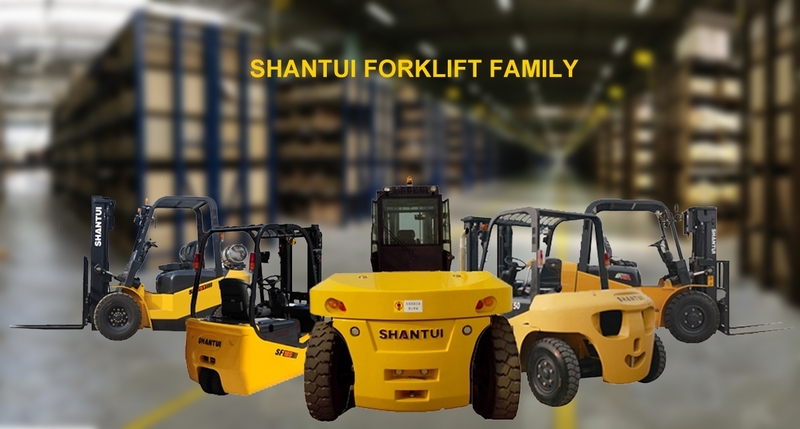 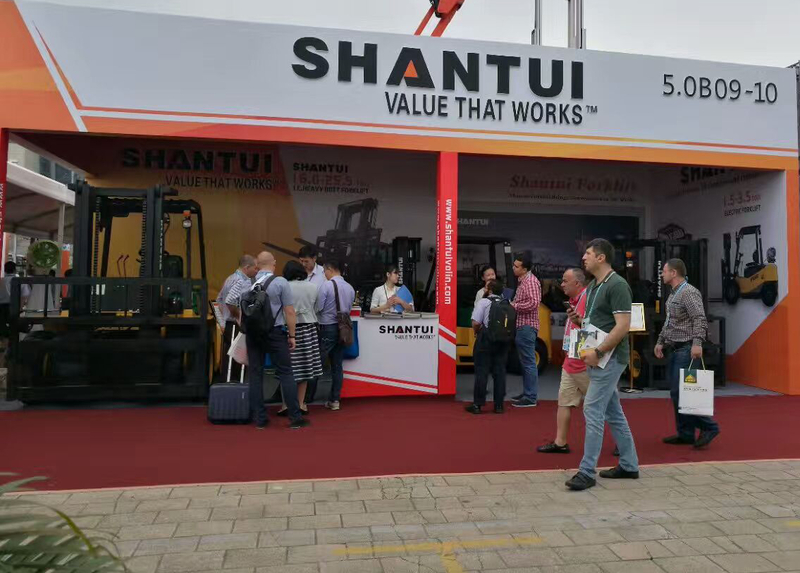 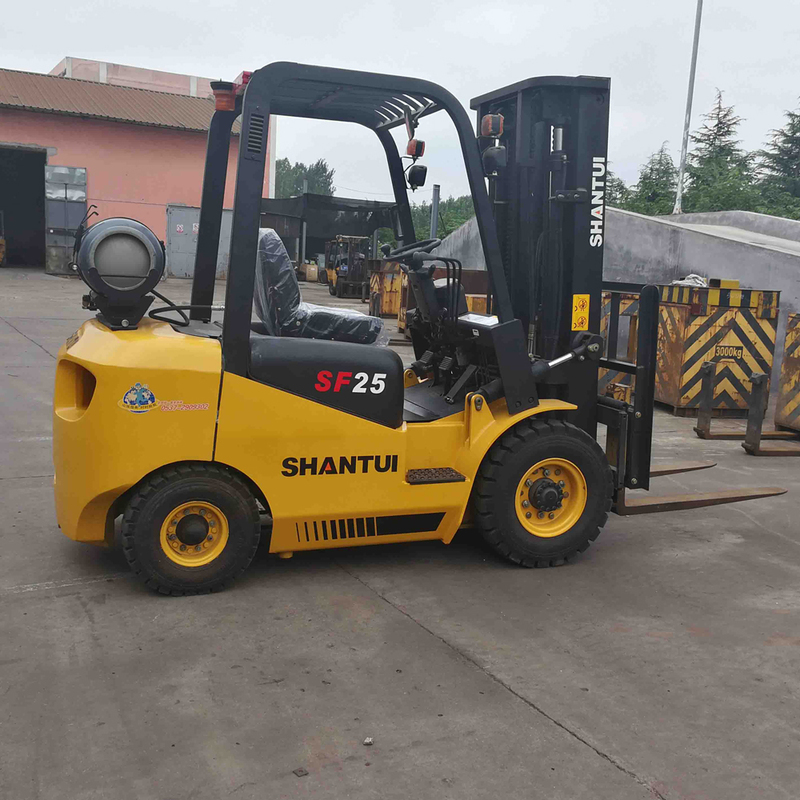 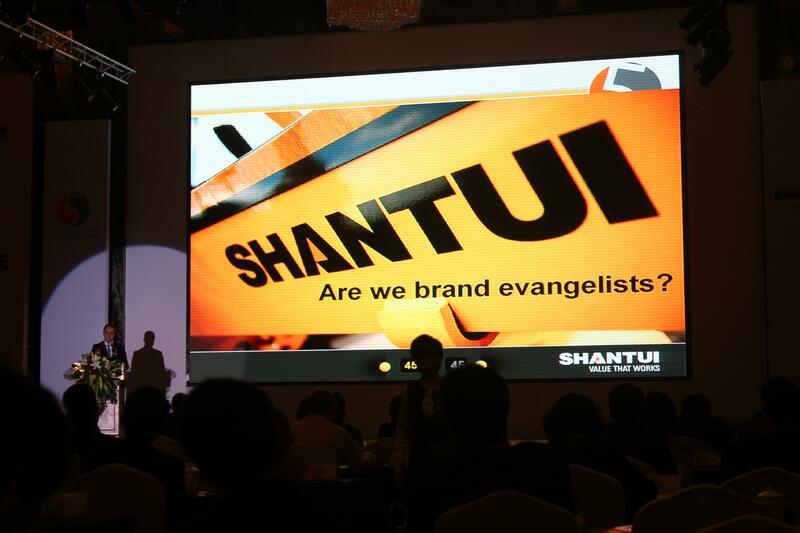 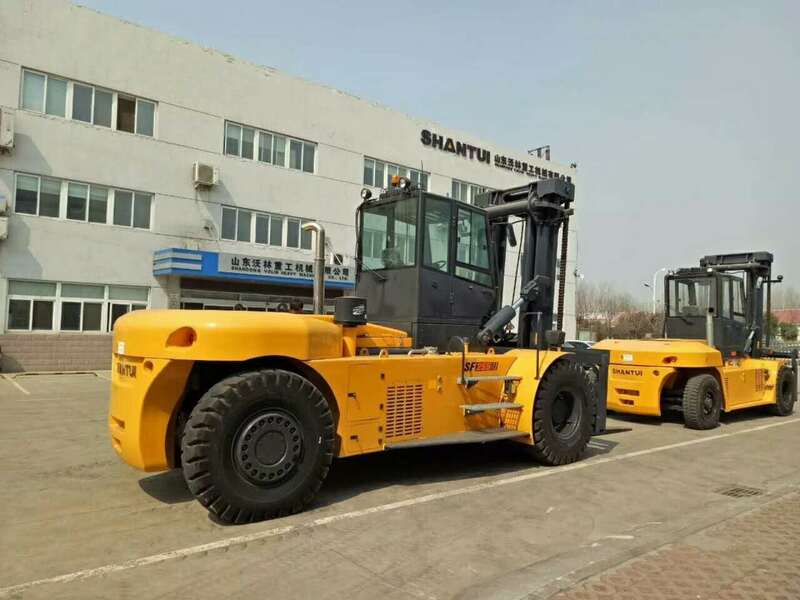 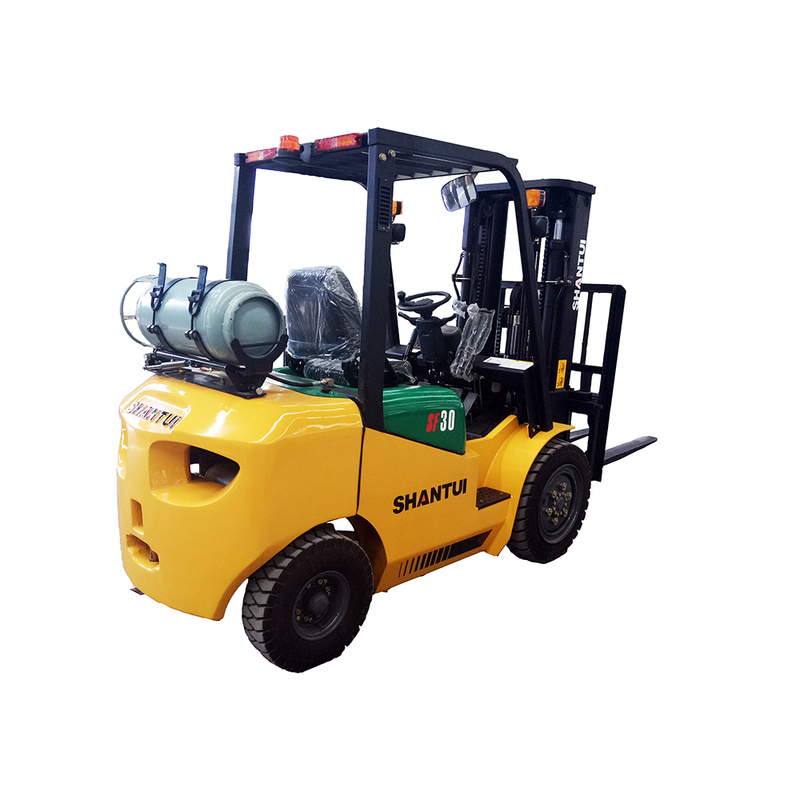 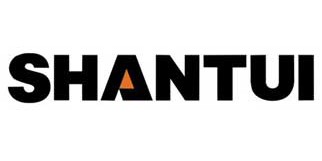 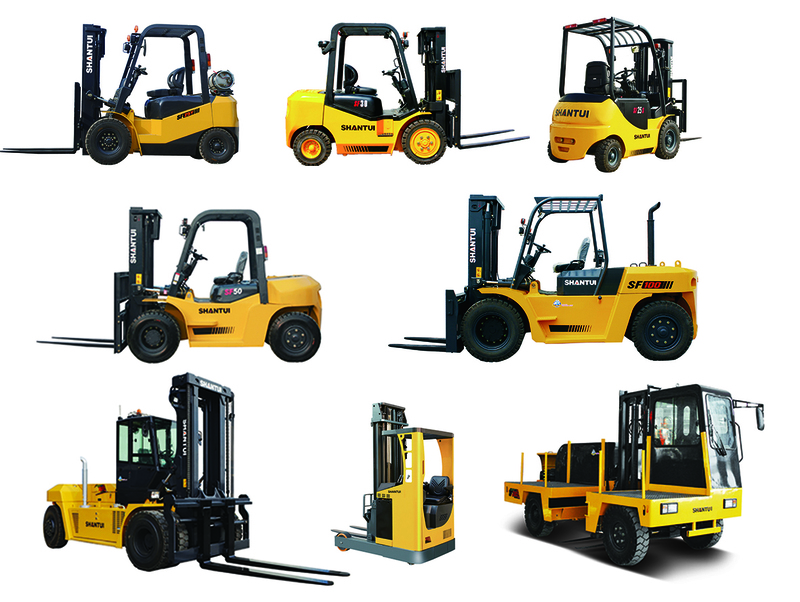 SHANTUI Gas Fork Lift Truck 2.5 Ton Gasoline Truck has low pollution and lower noise which is popular used in Russia, Australia and South America.